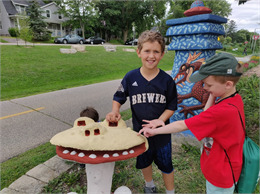 Explore and celebrate the wonderful arts of Wisconsin! 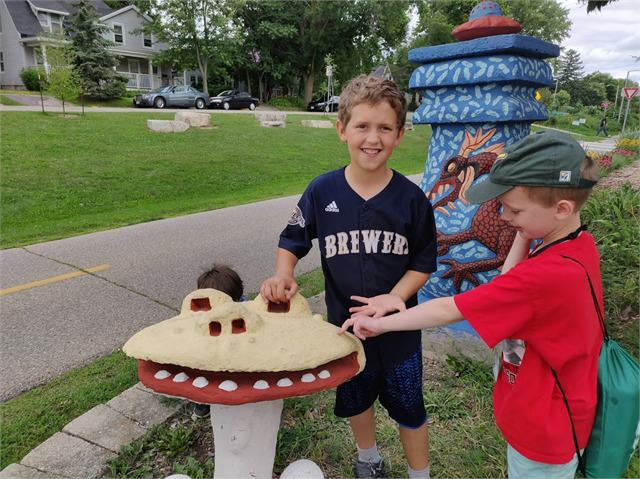 Celebrate the wonderful arts of Wisconsin and get creative with the Wisconsin Historical Museum! We will tune up our acting skills at the Overture, sing songs written in Wisconsin, and channel Wisconsin artists to create our own masterpieces. Each day will we will create, move, and get inspired by our great state!